For over a decade we have served our top rated carpet cleaning service in Orange County, California. We are located centrally near all the major freeways of Orange County. Therefore, when we are called for an emergency carpet cleanign service in Orange County, we typoically arrive within 2 hours. 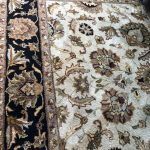 Moreover, when you are calling for an immediate service needed in your home or office, we can make it within one hour.Now, it is time for us to elaborate more about the details of our carpet cleaning service. 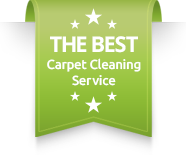 For several years we were chosen as the best carpet cleanign service provider in Orange County. We work hard every day to make sure we exceed your expectations both professionally and with our customer service. From our side we really appreciate the great support we get from you, our customers. We strongly believe that a business as a meaning as long as it adds great value to its customers. And this is exactly what we are trying to accomplish on daily basis. So what is it that sets us apart? 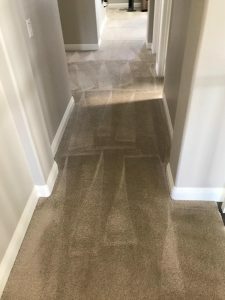 Here we would like to take the opportunity and expand more on the professional side of our carpet cleaning service.With over 10 years serving carpet cleanign in Orange County as Dr. Carpet, we have individual personal that adds to over 30 years of carpet cleaning experience. 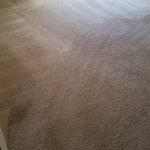 Therefore, you are getting a staff that has seen almost any tough and unique case in carpet cleaning. 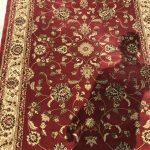 This allows us to know better how to approach a situation without gepordizing your carpet.In addition, over the years we have composed our own technique and carpet cleaning formula in order to add strength and improve results. Our famous carpet cleaning formula is adjusted every job that we do in order to fit the exact needs of the carpet. We do not pre-mix our treatment and spotters in order to make the job easier. We really attempt to fight each carpet as if it was our last. Yet another great add on with our carpet cleaning service is the ability to offer same day carpet cleaning in Orange County. Moreover, not only we offer it on off season days, but even the heavy load days of the summer, we are able to serve our customers on same day notice. Of course we urge you to get the job schedule early in the day in order to allow us the time to adjust our schedule.Therefore, when it is time for you to schedule your next carpet cleaning service in Orange County, please contact Dr. Carpet Irvine.